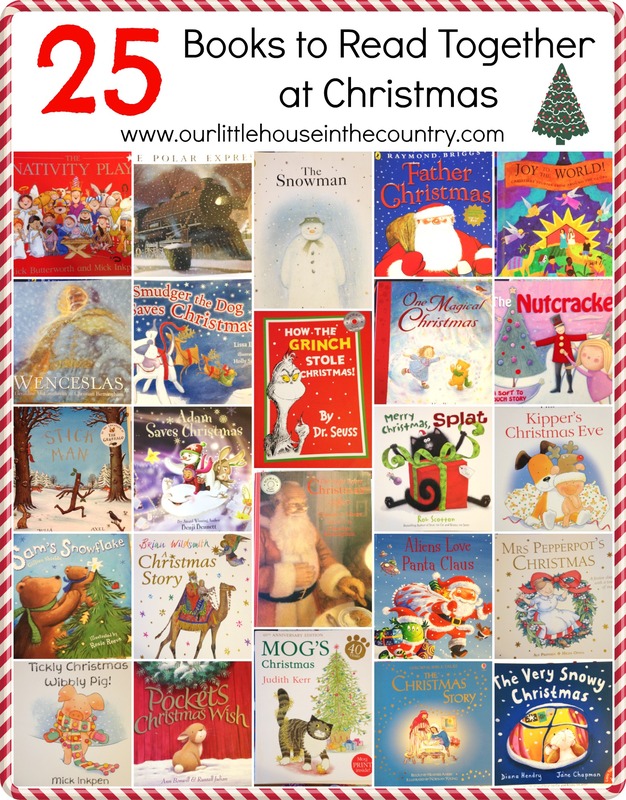 We have so many Christmas books but these are 25 that we will definitely be reading together as a family this holiday season! We also have a soft spot for Santa! Take a look at our 10 favourite books about Santa! Room For A Little One by Martin Waddell is one of your favorites with beautiful illustrations. Great list! 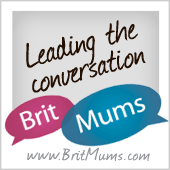 Sharing across my networks! Found you on the Mom’s Library link up. I’m a children’s librarian blogging at http://abooklongenough.com.